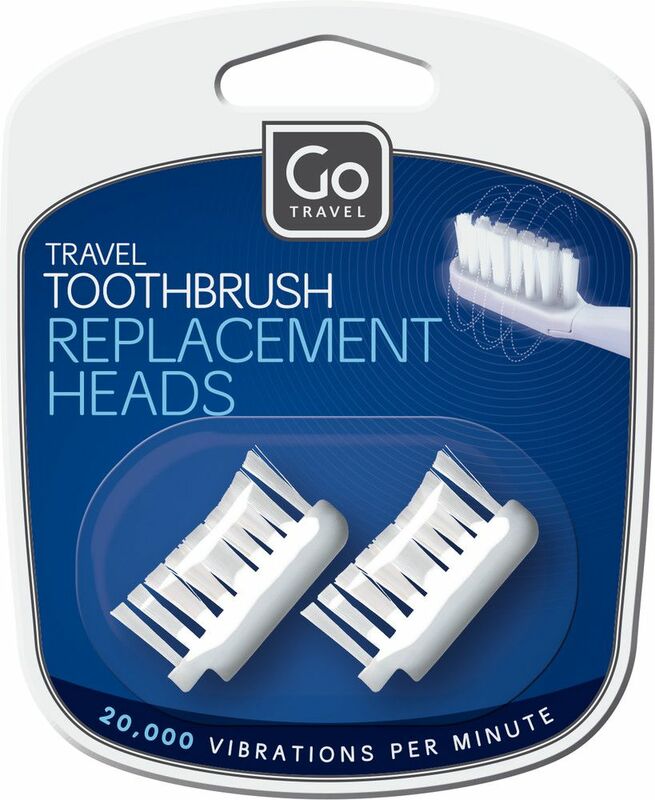 A perfect partner for the Sonic Toothbrush, these replacement brush heads will ensure good performance and a thorough clean each and every time. Designed to be quick and easy to replace, the heads simply slide on and click into position. 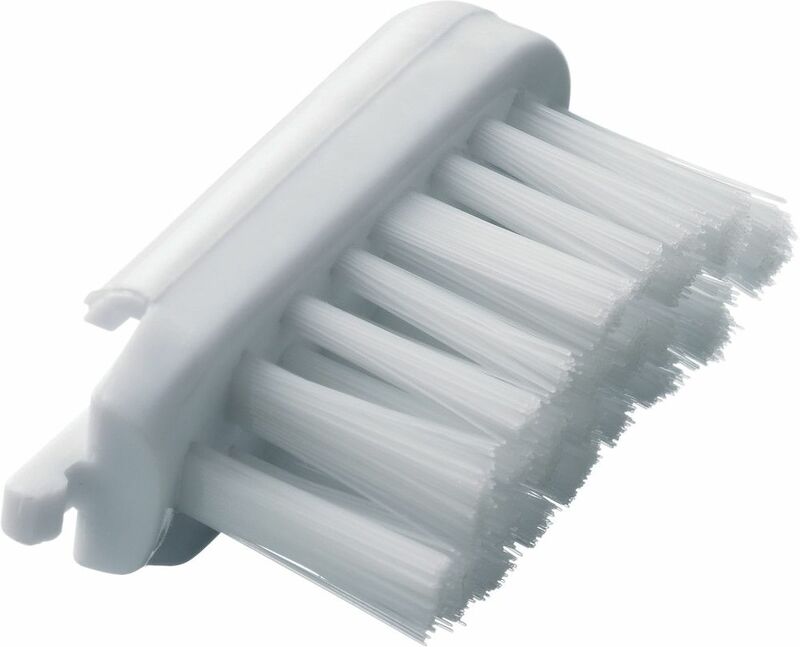 Small enough to pop in your wash bag and take on your travels, they'll give your Sonic Toothbrush a new lease of life in seconds.